On October 19, 2015 the Canadian federal election will be held to elect members to the House of Commons of the 42nd Parliament of Canada. 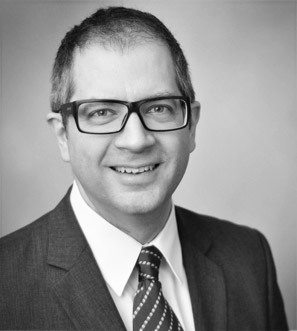 In order to gain insights on current trends and the status quo of the Liberal Party of Canada, the Transatlantic Dialogue Program (TAD) of the Friedrich Naumann Foundation for Freedom (FNF) spoke with Political Consultant Andre Albinati, Principal of Earnscliffe Strategy Group and a long-term partner of the TAD. A Liberal Party of Canada strategist, Mr. Albinati worked for a Federal Minister of Trade and participated as a member of a transition team for incoming Liberal Prime Minister Paul Martin. He has worked on many electoral campaigns in a variety of capacities. 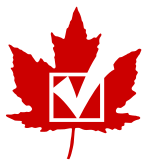 >> On October 19, Canadians from coast-to-coast head to the polls in the 2015 Federal Election. Four weeks before Election Day, who is leading in the polls? What are the current trends and riding-level projections? 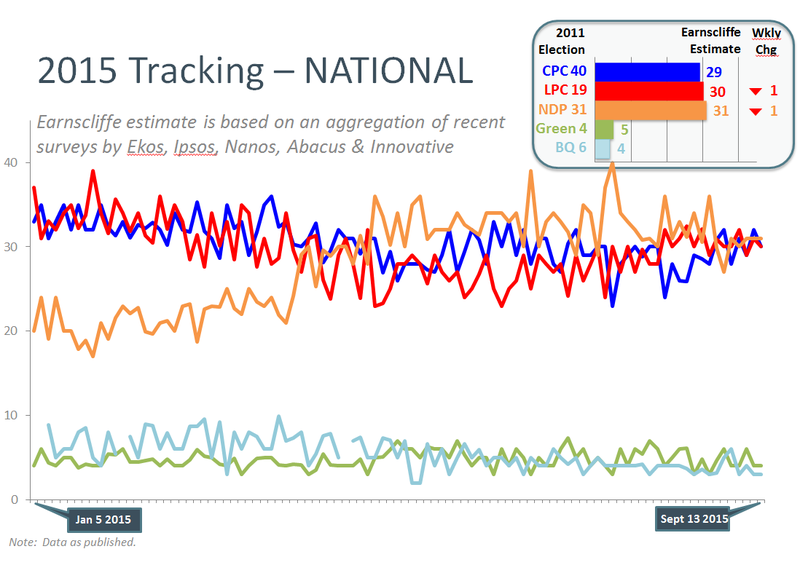 It has been a lethargic first half for the Canadian federal election and although polls are showing only minor changes on a national level, Canadian regions appear to have moved in unique and sometimes contrasting ways. Nationally, topline results now suggest the Liberals under Justin Trudeau have climbed from third place to basically a statistical three way tie (around 30% for each of the parties) with the left leaning Official Opposition New Democratic Party lead by Tom Mulcair and the majority Conservative Government lead by Prime Minister Stephen Harper. However, four regions show contrasting trends reminding us that the topline results are not necessarily a helpful indicator of electoral prospects in the battle for the 338 seats up for grabs. Atlantic Canada remains decidedly Liberal, with the NDP seeing declines there, apparently to the point where they are tied with Conservatives for distant second. Quebec finds NDP support climbing, mostly at the expense of the Liberals but also the Conservatives. This is a newly established base for the NDP and their win of 60+ seats in the last election under their leader Jack Layton looks to be reconfirmed this time around under Mulcair, who himself is elected in Montreal Quebec. Ontario is, by far, the most competitive (and due to its population – important) battleground and the most recent data suggests the Liberals have closed the gap that had them in third in that province. A combination of NDP support bleeding to the Liberals and softening Conservative support suggests important gains for Trudeau that appears to be bringing the Liberals back from third place. British Columbia shows the most volatility, as usual. Compared to a week ago, it seems the Conservatives have lost some support in that province and the Liberals appear to have made some gains, with the NDP in an increasing position of strength. Also hampering the Conservative effort to grow their vote is the increasing interest in Canadians wanting change. A recent poll from Abacus Data was important as its results show that over 60% of Canadians are looking for change. Only 17% want no change at all. Those wanting change are equally divided between the Liberals and the NDP and this is the challenge for the strategists of both of these parties: how to pull support from the other so there is a clear front runner to challenge the Conservatives. >> How does the Liberal Party of Canada position itself? How is the top candidate for the Liberal Party Justin Trudeau perceived by the electorate? Justin Trudeau’s Liberals have positioned themselves apart from both the Conservatives and surprisingly the usually socialist NDP to make the case that Canada is in a technical recession and stimulus spending is required federally. Accordingly they would run small and manageable budget deficits in the first three years of their government if they were to be elected in order to address Canada’s infrastructure deficit. Both Harper and Mulcair have indicated that they will commit to balancing the budget at least in their first year in office. As the youngest and most telegenic of the political leaders, Trudeau has been under constant attack from the Conservatives and NDP that he “just isn’t ready to govern, but he does have nice hair.” This positioning fits with focus group testing concerns about Trudeau and also is reflected in his current inability to separate from the pack and move into the lead position nationally. His weakness on economic issues is particularly holding he and his Liberal Party from fully capitalizing on the change mandate that the electorate is interested in. >> What issues do Canadians care about the most? What will decide the election? Close to half of Canadians rank the economy as the most important issue facing Canada today. And if more specific concerns such as jobs, public spending, taxes and income inequality are included, it’s top of mind for most voters across the country, according to an the Vancouver-based Angus Reid Institute. Health care comes in second, well ahead of the environment and education. Only 8 per cent of respondents place security or terrorism as one of their top two concerns, slightly ahead of ethics and accountability. The Canadian Senate barely makes the radar screen and national unity ranks last everywhere but Quebec. With declining oil and gas prices globally and anemic growth, Canadians optimism about the economy has been declining. According to the Bloomberg / Nanos Canadian Confidence Index which looks at the perceptions related to personal finances, job security, economic strength, and real estate value, the overall forward mood of Canadians remains a net negative. The challenge for the Conservatives is that their brand as sound economic managers has become tarnished given these economic headwinds, and their focus on terrorism and fear hasn’t resonated with the electorate outside of their core Conservative base. Whichever leader can best reflect Canadian’s interest in change at the federal level while speaking to jobs and middle class concerns will benefit at the ballot box. Alternatively, a key gaffe by any of the party leaders could propel voters to shift to their second choice. Regardless, if the election were to be held today, Canada would be faced with a return to minority government.